Construction works on the main stage of Eurovision 2019 is now underway in Tel Aviv. Eurovision.tv reported that on April 11. KAN company, the official broadcaster responsible for organization and hosting of the music contest claims that the workers are now setting the triangular scene construction at Expo Tel Aviv. The works are supposed to be over by the end of the month. 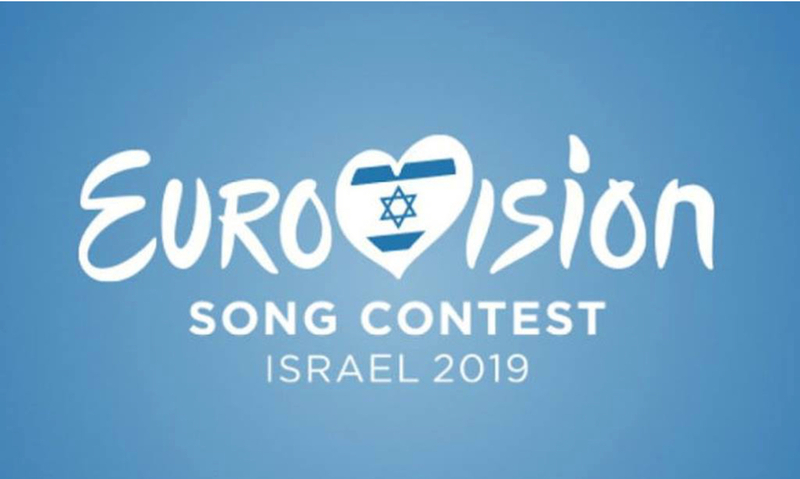 The 64th Eurovision Song Contest will be taking place at the Expo Tel Aviv (International Convention Center) in Israel in May 2019. The final is scheduled for May 18. As we reported, singer Anna Korsun (Maruv) would not present Ukraine at the song contest “Eurovision 2019”. Maruv said that she was forced to refuse from the participation in the contest from Ukraine due to her tour in Russia. On February 27, it was reported that Ukraine will not send its representative to Eurovision-2019, which to be held in Israel. The reason was extensive politicization during the national selection. National Television Company of Ukraine will broadcast Eurovision 2019, which is going to take place in Tel Aviv, despite the decision of Ukraine to refuse from the participation in the contest. However, the Ukrainians will not be able to vote for the singers.